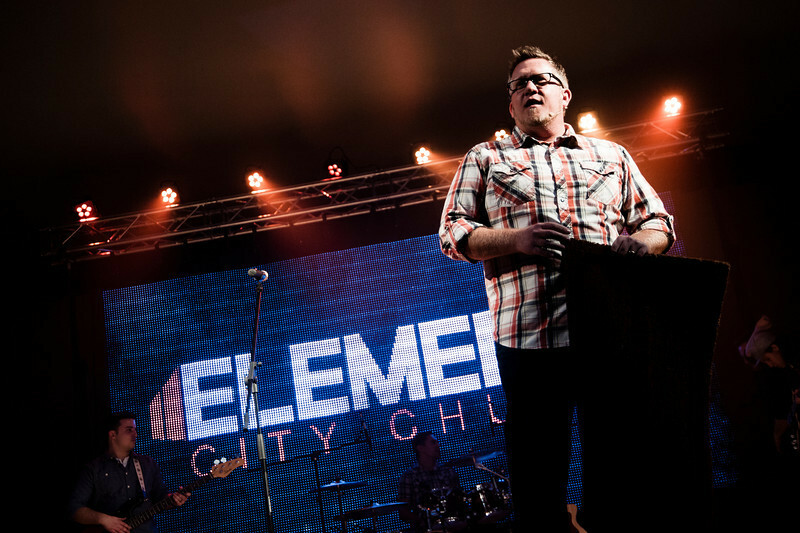 Elements City Church enjoyed a fantastic launch to midtown last Sunday January 12th 2014. We had so many join us to celebrate. We had some ‘fans’ – those from Casas and Pantano and other churches and parts of our city that came. They’ve been so great in prayer and support in all kinds of ways leading up to this move. We had our ‘family’ – those of you who call Elements home, who have given so much of your time, energy, resources and prayer to help us get relocated. 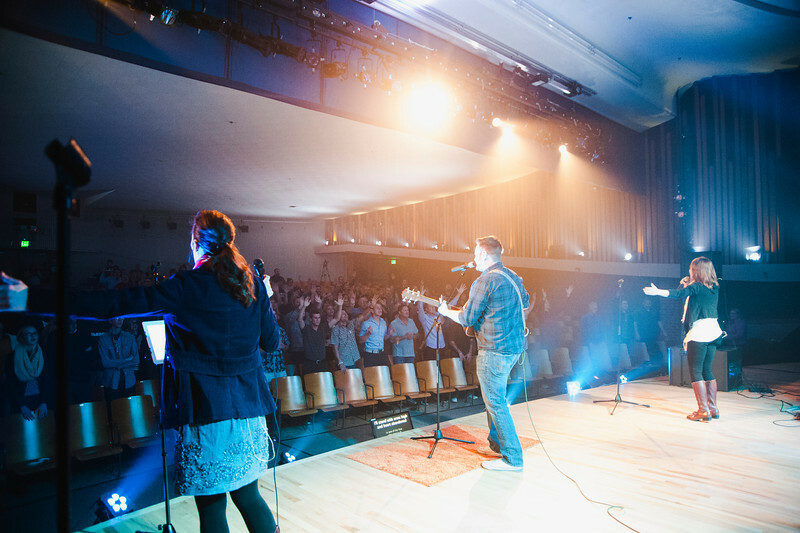 We also had some ‘friends’, some new guests join us as we embark on what we have affectionally referred to as Elements City Church 2.0 – we loved hosting our first service at Catalina High School with them in particular in mind. 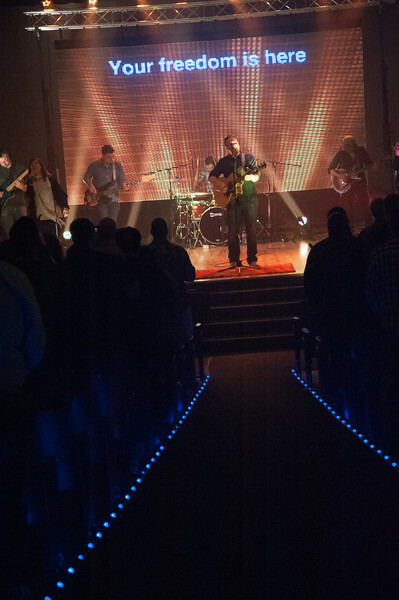 It was a great night of celebration, worship and excitement! It really does feel like ‘home’ already! We’ve talked about creating a space and place where: Everyone’s welcome. Each One Matters. We’re so grateful for our amazing volunteers who help us with set up and tear down, who serve in Ekids and in other capacities on Sundays. THANK YOU. We’re just getting warmed up and the best is yet to come. *If you’re interested in serving go here – if you’re interested in getting connected in a small group go here. Keep inviting and leveraging your connections to extend a warm welcome to some of your friends who should join us. We’ll leave out the welcome mat. 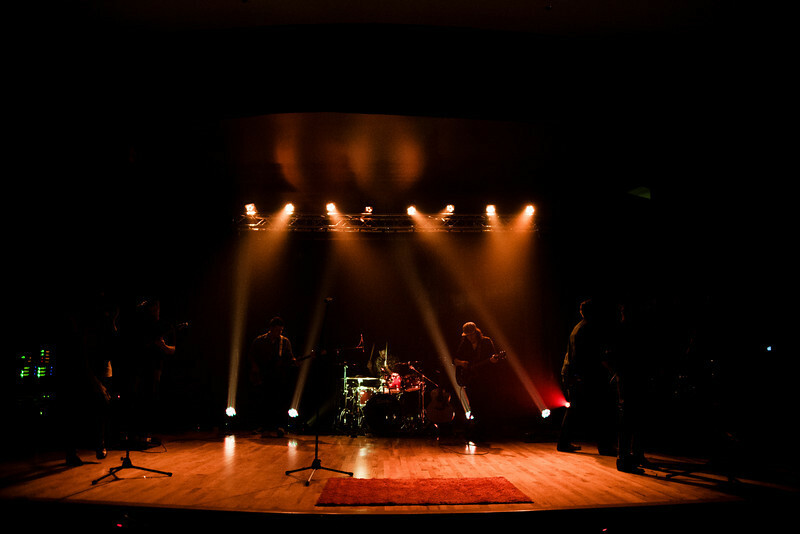 Here’s some pictures from last Sunday.